I have joined a group on Splitcoast where we are Challenged to 'Use our Stash'. Additionally, each month we have a theme- this month is Silver, Black and White. Such a challenge gets you looking in your stash for some ideas- so much stash...hehehe (I won't mention unused). I used a cardstock that I purchased many years ago that is black on the outside and white on the inside. I layered the Washi diagonally. The image (unused) is by Our Daily Bread Designs. 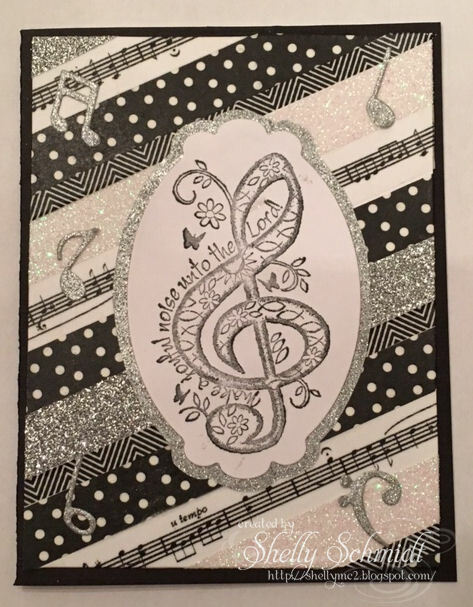 The silver backing for the image and the musical notes are Christmas wrapping paper : ) . The musical notes dies are by Ellentina. I used more vintage Washi this time. 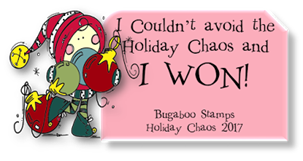 The image and sentiment are by Unity Stamps (also never used before). I punched 3 hearts with a SU punch using the silver wrapping paper. 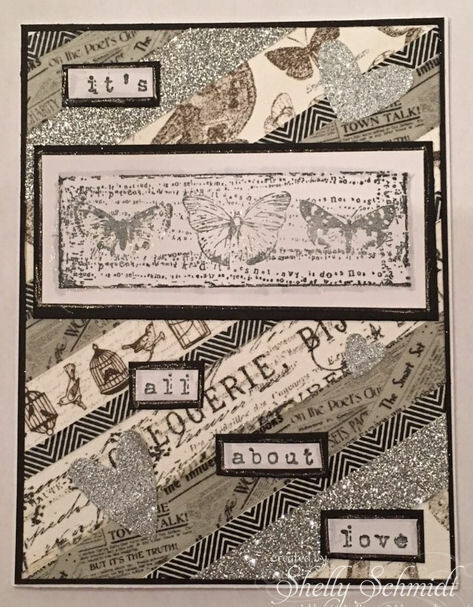 I added Sparkle on the image using a Sakura Gelly Roll pen, then got carried away and outlined the image and al of the words in the sentiment. and our theme of "Anything Goes ". I opened my kit up and had a blast coloring and playing! Paola ** blog That's Amore! 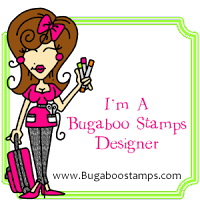 (SAMA - Homemade Cards, Rubber Stamp Art, & Paper Crafts - Splitcoaststampers.com Please check her gallery! 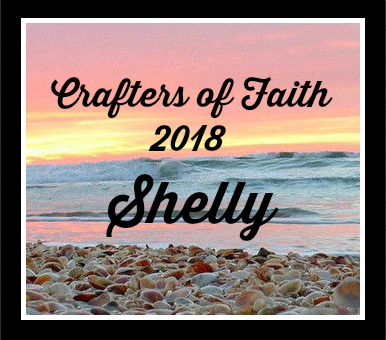 Crafters of Faith is a group on SCS and is a group for faith based friends to gather. We have a monthly theme and create cards with supplies on hand- very low key, but wonderful! I do not have my computer back yet- thanks for your patients with me getting to blogs! I am also heading out of town to deal with health issues for my Mother. Please say a prayer for her!